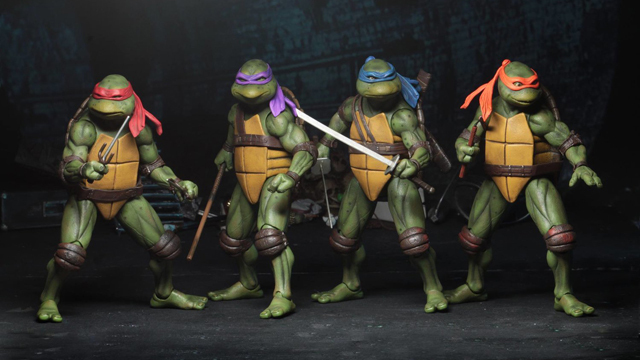 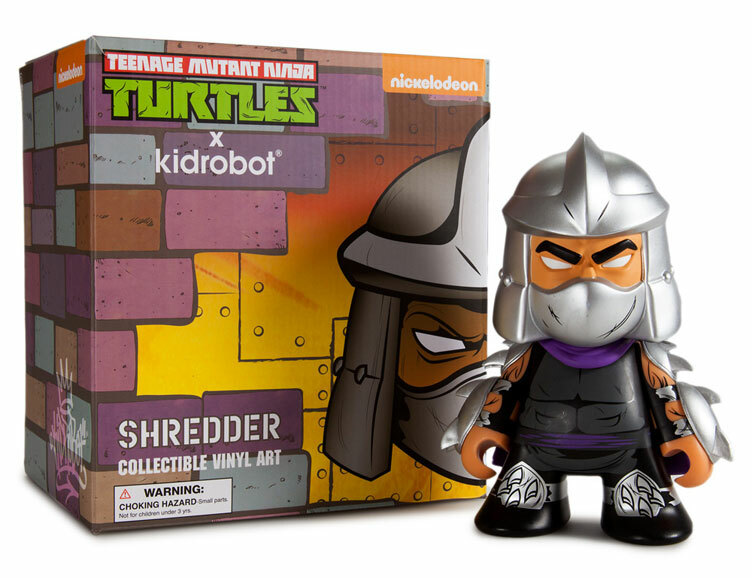 As Kidrobot continues to crank out out new Teenage Mutant Ninja Turtle collectible toys, here’s a good look at the TMNT Shredder 7 Inch Medium Vinyl Figure that’s now available in retro style. 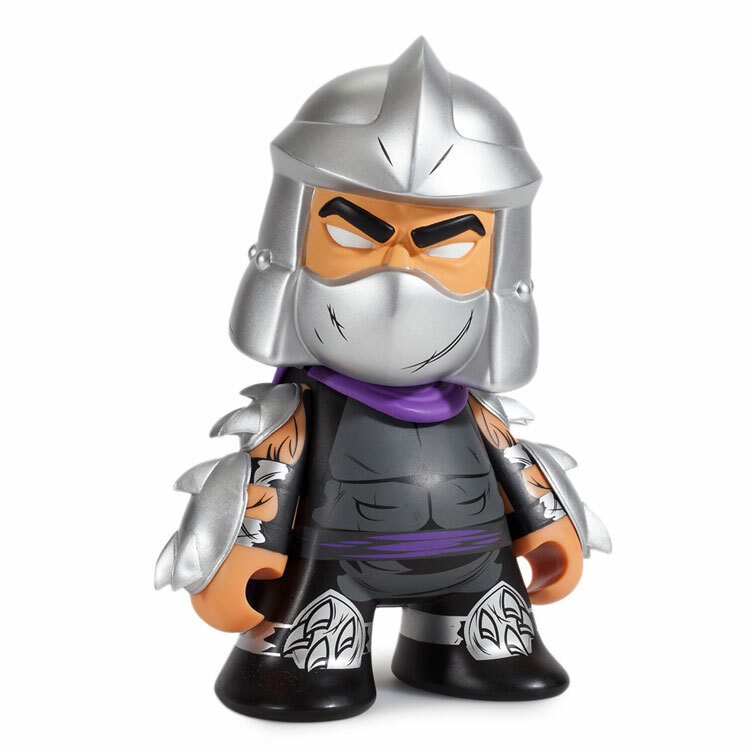 Based on the original Teenage Mutant Ninja Turtles series from the 80’s, this 7″ tall Shredder figure is ready to slice, dice and wreak havoc on the rest of Kidrobot’s TMNT collectible toy range with shiny silver body armor and a menacing scowl that’s as evil as it gets. 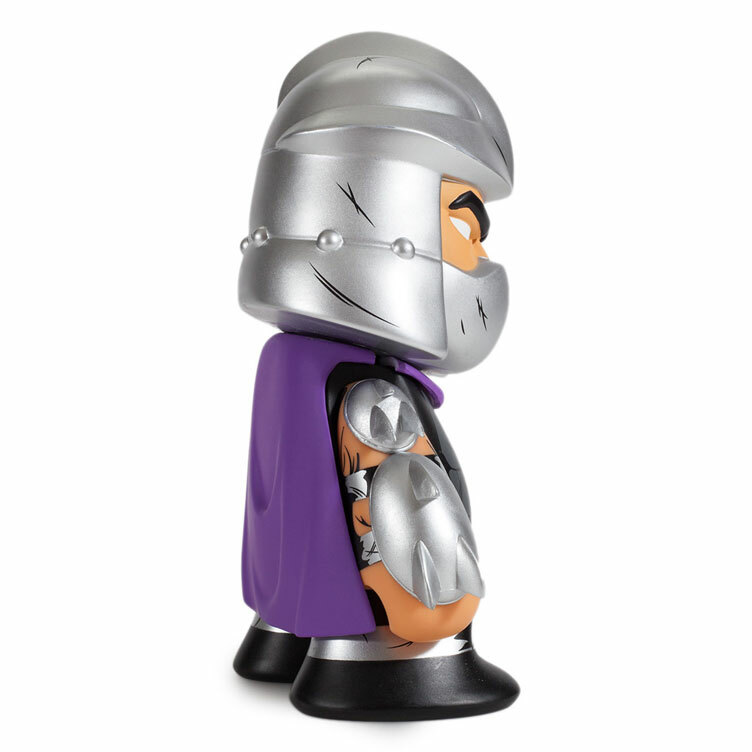 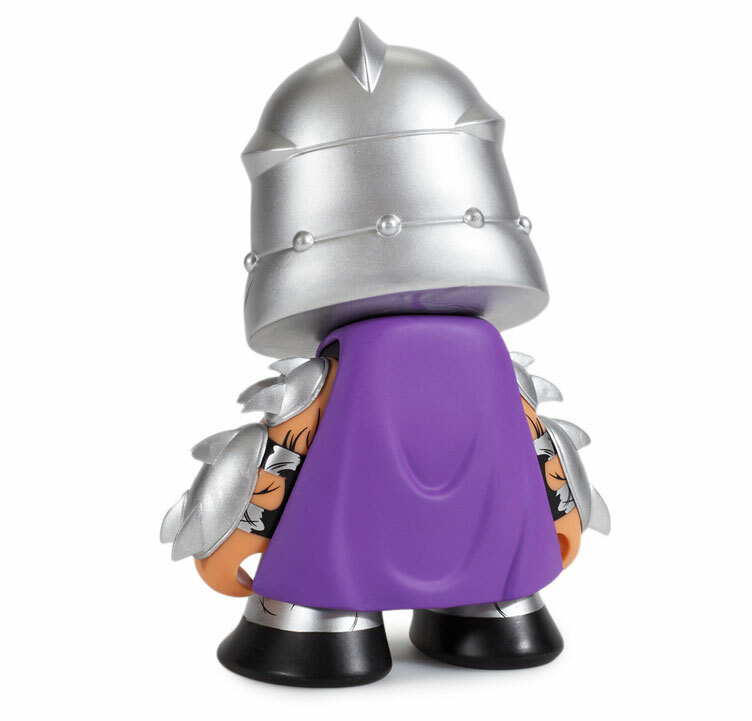 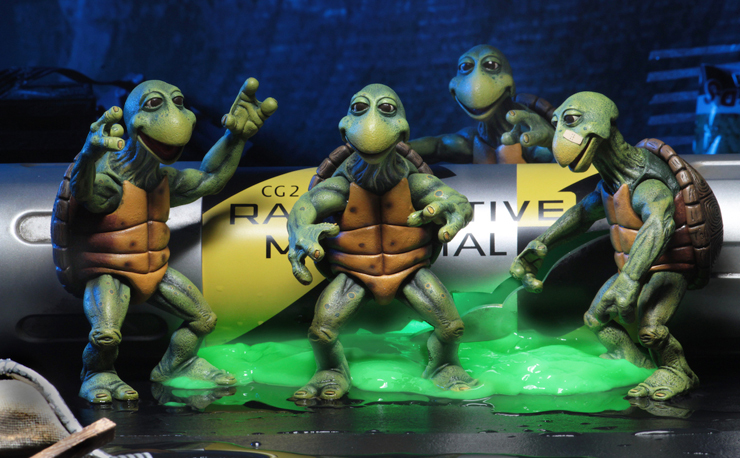 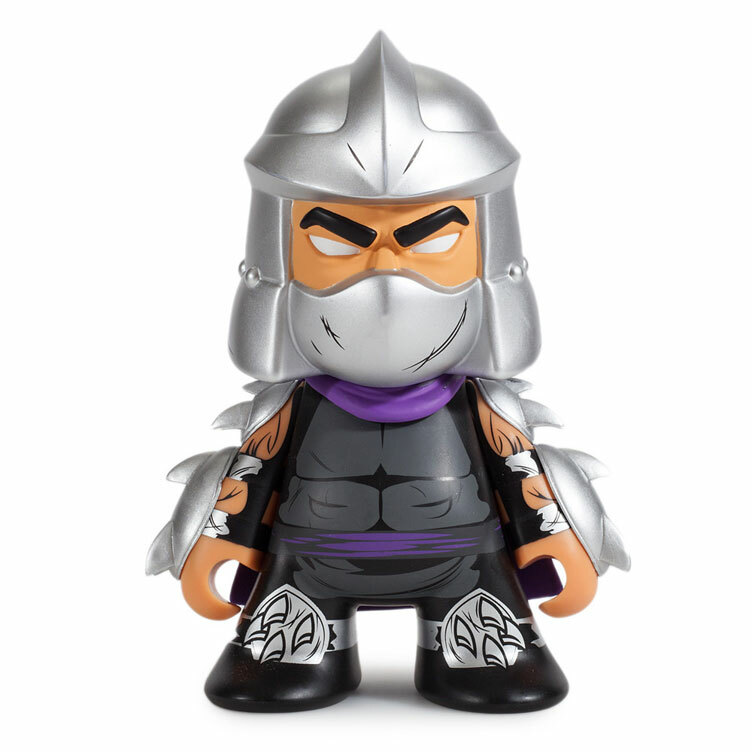 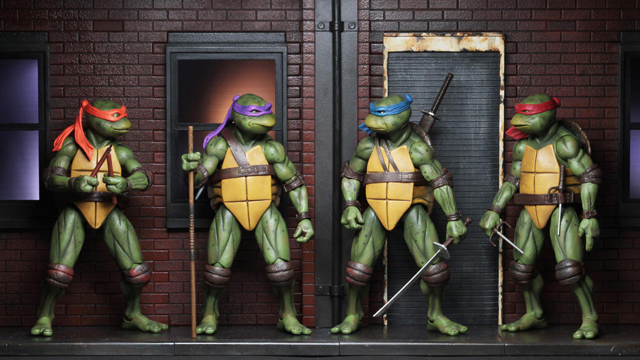 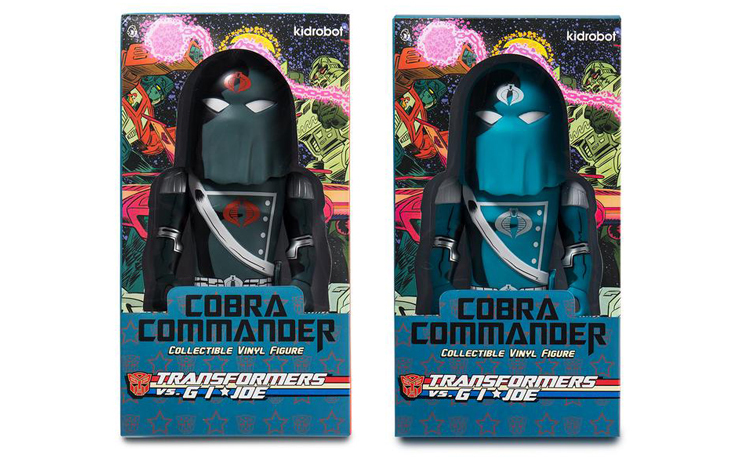 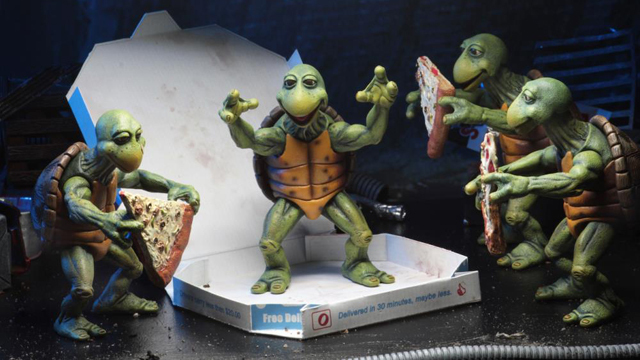 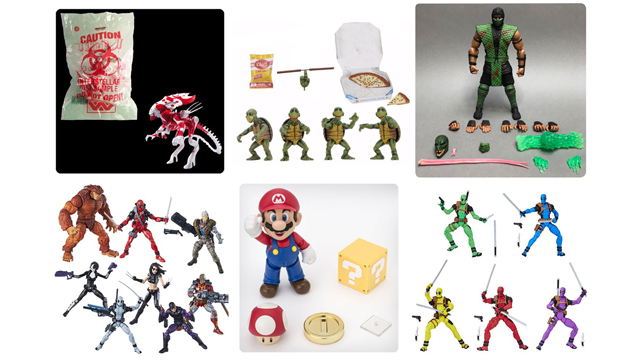 Check out the TMNT Shredder Vinyl Figure below that’s now available at Kidrobot.com. 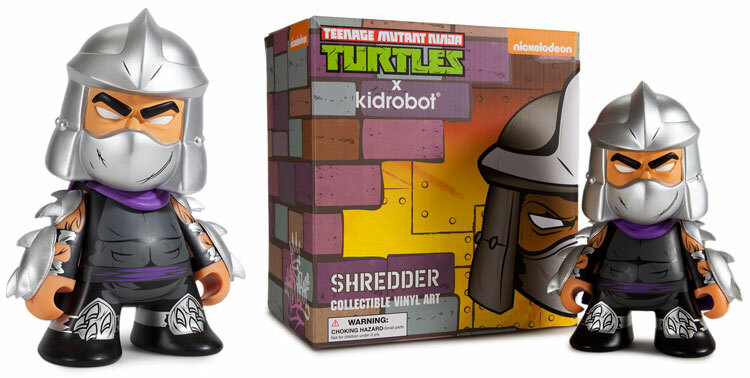 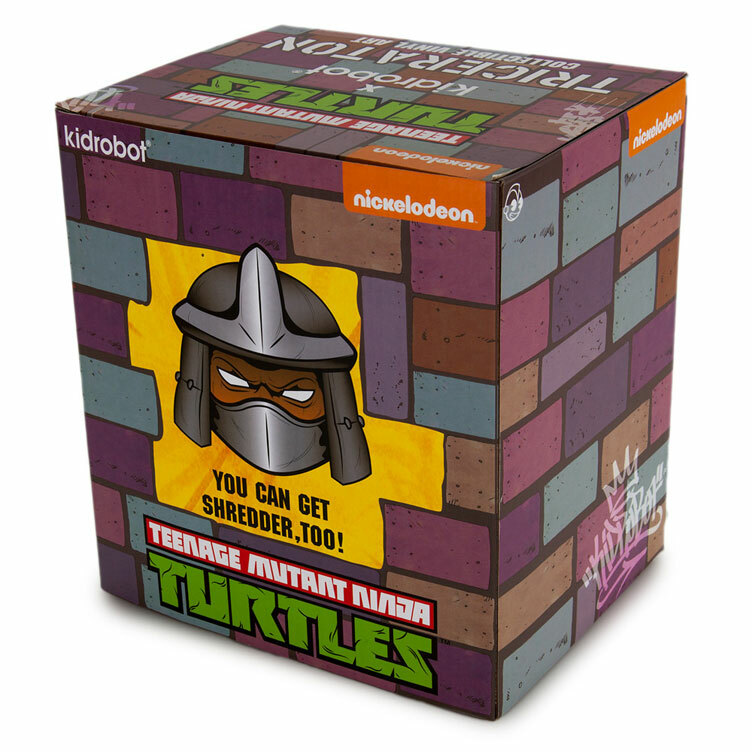 Click here to buy the TMNT Shredder Medium Vinyl Figure by Kidrobot.